Prepare yourself for a wonderful holiday in the United States of America, because cheap flights to Dallas are available for a limited time! 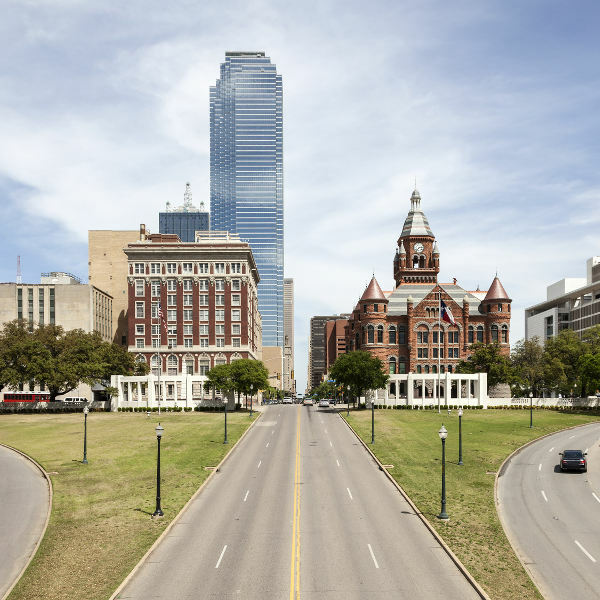 Dallas is home to the Dallas/Fort Worth International Airport (DFW), which is a 35-minute drive from the city centre. Dallas/Fort Worth International Airport serves a number of airlines, including British Airways, American Airlines and Delta Air Lines. 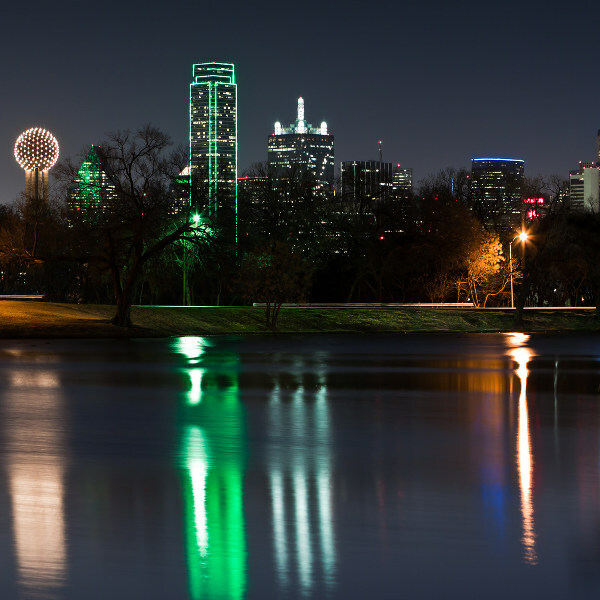 Popular flights from Johannesburg to Dallas are available. The flight duration is approximately 20 hours and 30 minutes. 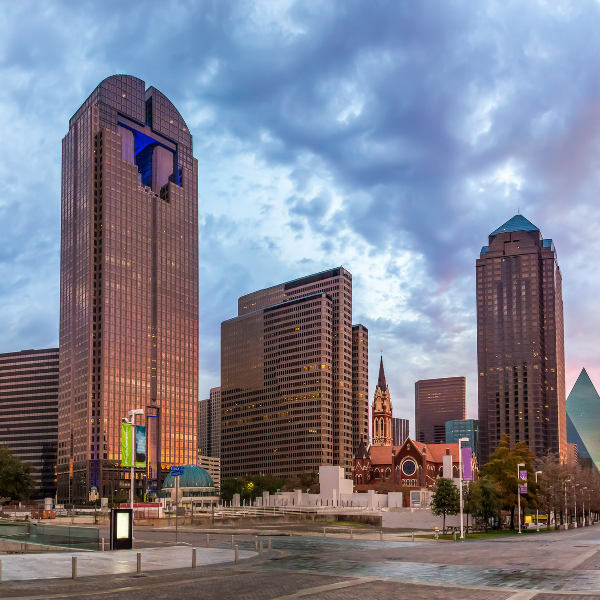 A travel visa is required to visit Dallas and the rest of the United States. Make your applications at the U.S. Embassy in Pretoria (telephone: + 27 12 431 4000) and the U.S. Consulate Generals in Johannesburg (telephone: +27 11 290 3000), Cape Town (telephone: +27 21 702 7300) and Durban (telephone: +27 31 305 7600). The nearest South African Representation is the South African Consulate General in Chicago.